United States' Kelsi Worrell surprised Jeanette Ottesen and Katinka Hosszu to win the women's 100 metres butterfly title on the opening day of the International Swimming Federation (FINA) World Cup in Tokyo. 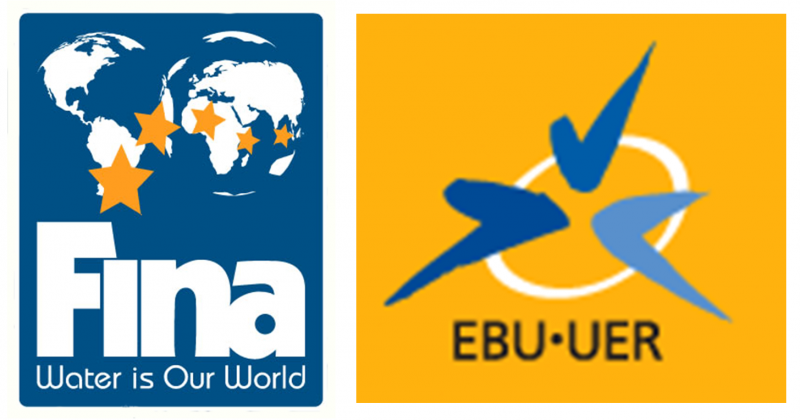 A media rights agreement between the International Swimming Federation (FINA) and the European Broadcasting Union (EBU) has been extended for a further four years and will now incorporate a wider spread of events, it was announced today. 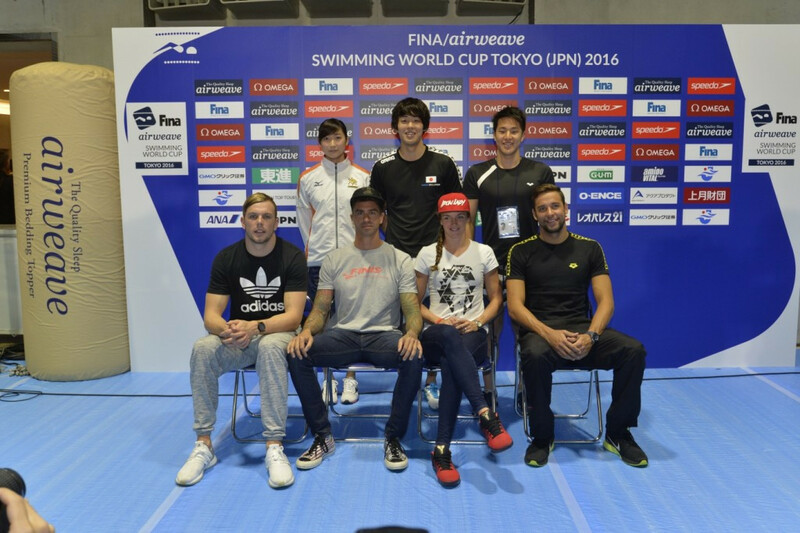 Leading Rio 2016 Olympic Games stars will look to continue their form when the International Swimming Federation (FINA) World Cup resumes its Asian tour in Tokyo tomorrow. Denmark's Jeanette Ottesen claimed two gold medals on the second and final day of the International Swimming Federation (FINA) World Cup event in Singapore as Russia's Vladimir Morozov and Katinka Hosszú of Hungary were in dominant form once again. Russia's Vladimir Morozov and Katinka Hosszú of Hungary displayed their superiority once again at an International Swimming Federation (FINA) World Cup event with a number of dominant performances on the opening day of the seventh leg of the series in Singapore. 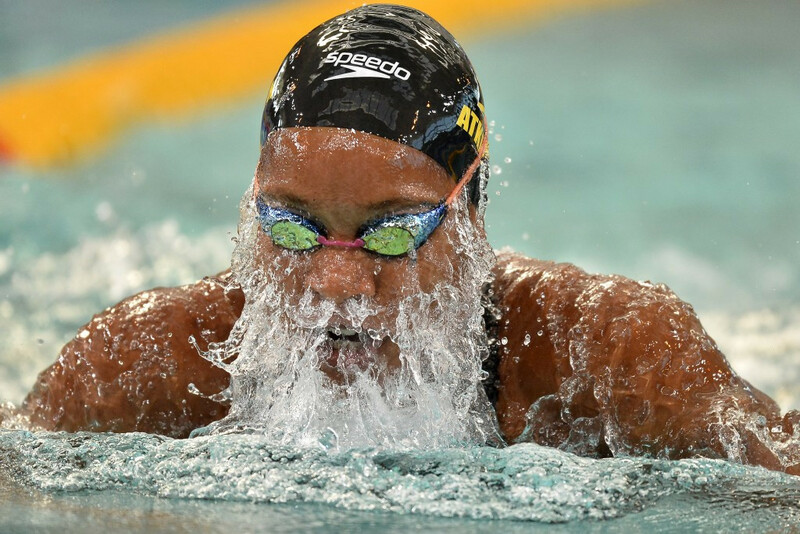 There will be more home swimmers than ever-before at the International Swimming Federation (FINA) World Cup leg in Singapore, which begins tomorrow. 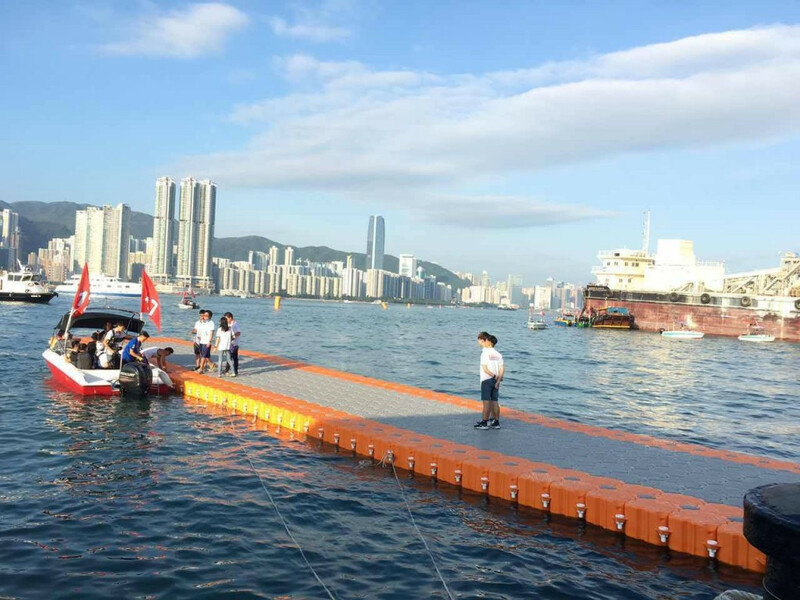 A second swimmer has died after taking part in the Hong Kong Cross Harbour open water race. Italian duo Simone Ruffini and Rachele Bruni won the men's and women's races respectively at the season-ending International Swimming Federation (FINA) Marathon Swimming World Cup leg in Hong Kong, with both securing the overall titles in the process. China's Xin Xin claimed her country's first International Swimming Federation (FINA) 10 kilometre Marathon Swmming World Cup gold medal in home water in Chun'an Qiandao Lake. Russia’s Vladimir Morozov showed why he is sitting top of the men’s standings in the International Swimming Federation (FINA) World Cup after claiming two gold medals on the second and final day of action at the sixth leg of the series in Doha. Hungary’s Katinka Hosszú produced another classy performance to claim four gold medals on the opening day of action at the International Swimming Federation (FINA) World Cup in Doha. Hungary’s Katinka Hosszú will once again be the star attraction when the International Swimming Federation (FINA) World Cup continues tomorrow with the opening day of the sixth leg at the Hamad Aquatic Centre in Doha. Hungarian sensation Katinka Hosszú went one better than her performance on the opening day as she secured another five gold medals to finish with a remarkable individual tally of nine at the International Swimming Federation (FINA) Swimming World Cup at the Hamdan Sports Complex in Dubai.